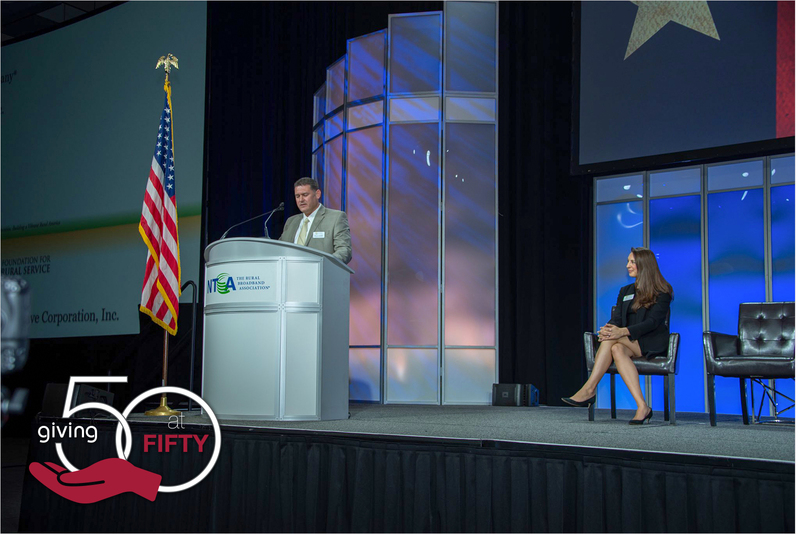 A technology cooperative reaching 50 years is an accomplishment that not only requires commitment and hard work, but the support and help of others along the way. 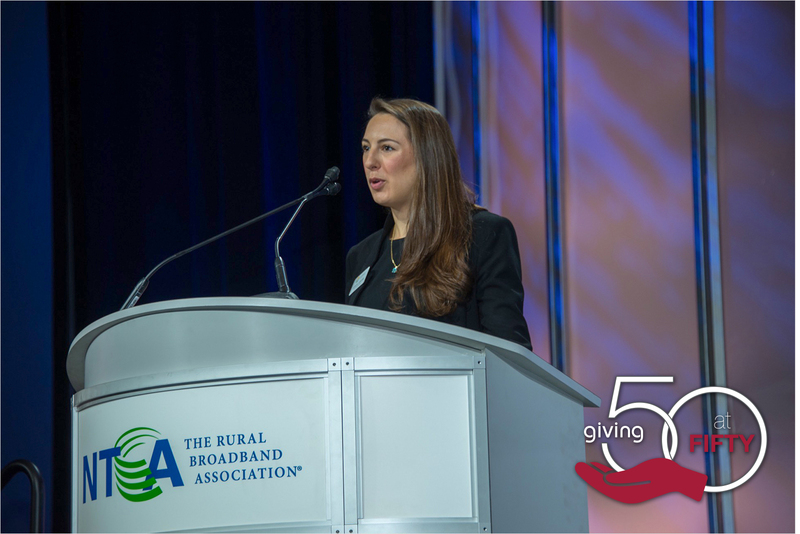 To recognize and give back to the industries that helped NISC hit this tremendous milestone, the IT cooperative and its employees came together to raise funds for NRECA International and the Foundation for Rural Service (FRS). Together, NISC employees raised $25,000, which was then matched by NISC for a total of $50,000. 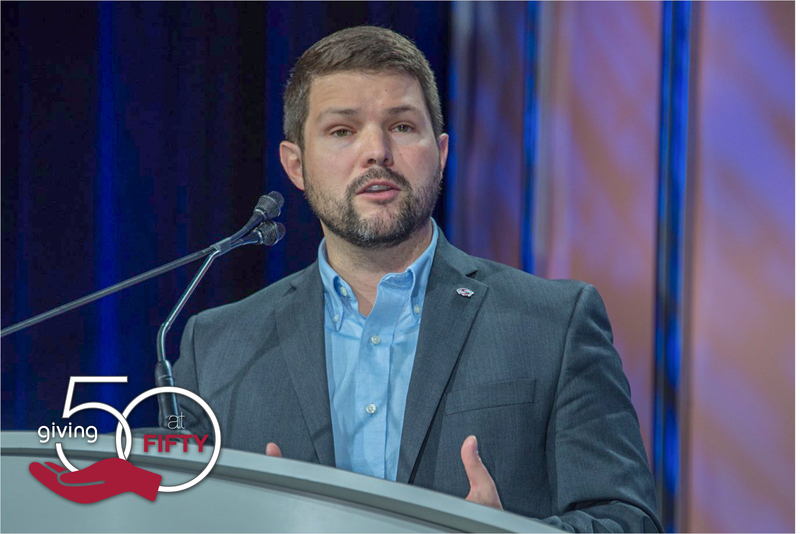 These funds were split between FRS and NRECA International and presented to them during the 2018 NRECA TechAdvantage Expo in Nashville, Tenn., and the 2018 RTIME Meeting & Expo in Austin, Texas. NRECA International builds sustainable rural electrification programs across the globe, improving education, healthcare, safety and economic opportunity for millions of people. Over the past 55 years, they have brought electricity to more than 120 million people in 43 developing countries, and more than 300 NRECA-member cooperatives have contributed time and resources to rural communities served by NRECA International projects. FRS provides support and resources to rural telecom companies, communities and policymakers. Their mission revolves around sustaining and enhancing the quality of life in America by advancing a better understanding of rural issues. They also have a strong focus on providing educational achievement opportunities for rural youth, encouraging them to build up their communities. For more on NISC’s 50th anniversary, please visit nisc50.coop and follow us on Facebook, Twitter and Instagram.